Welcome to French Camp Academy. 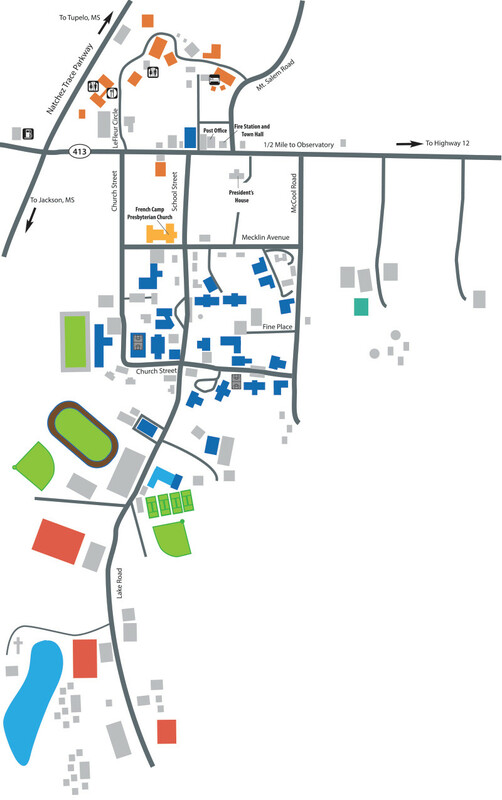 Mouse over the map and click to zoom on sections of our campus. Thanks for visiting our campus! Our three map areas include academics, historic district, and camp of the rising son. Click a link above to view a list of buldings and addresses or download the full map pdf below.